Home›Reviews›Kill Ritual Strikes Back with All Men Shall Fall! 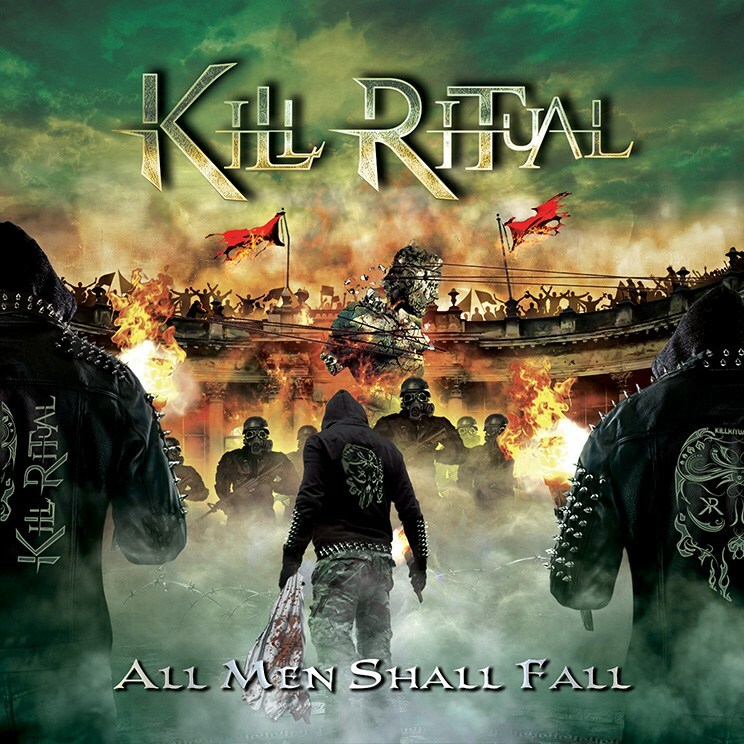 All Men Shall Fall is the fourth album from Kill Ritual, who formed in 2010 and have been leaving an impact and the hard rock and heavy metal world ever since. Since 2015, the group has been fronted by Vegas-based vocalist David Reed Watson, someone I have been following on the scene out here for years. Needless to say, this heavy metal fan was ecstatic to give the new record a listen. 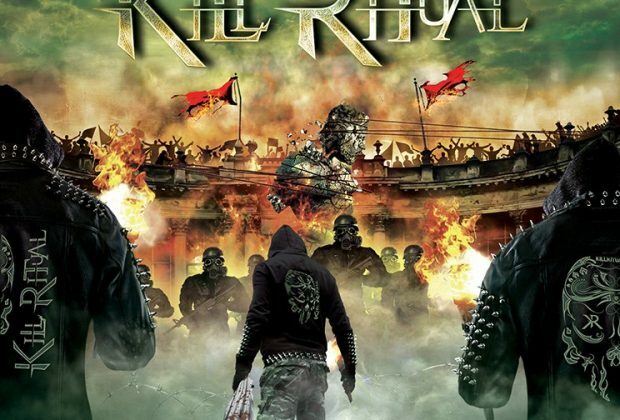 If you are looking for quality modern hard rock and heavy metal, you could certainly do a lot worse than Kill Ritual’s latest release. 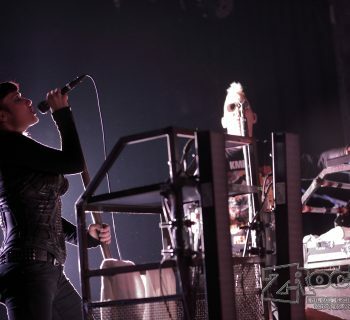 The band rocks hard, giving listeners the best of modern sounds, but there is certainly a good deal of classic heavy metal influence here as well. 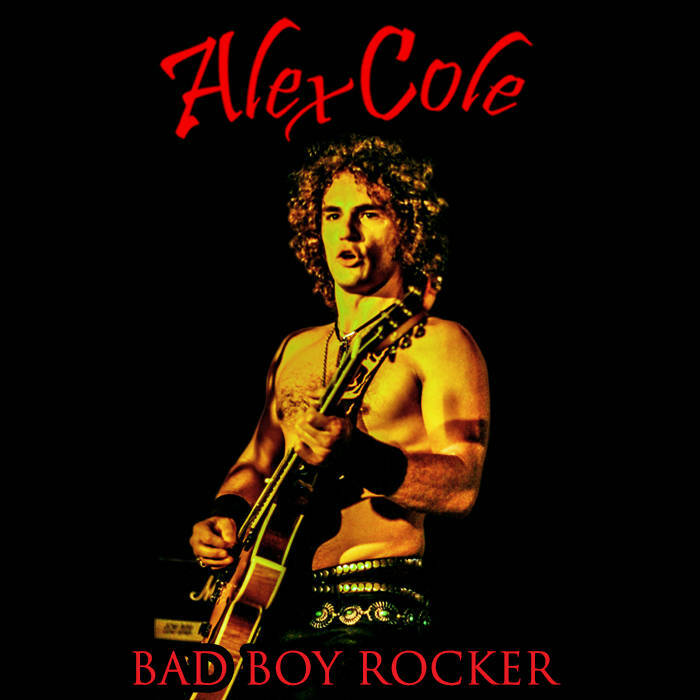 Fans of bands like Armored Saint will be pleased by what they hear on this release. In its eleven-track duration, All Men Shall Fall is many things, but boring is certainly not one of them. The aggressive and wild guitar riffs dominate on this album, and Watson’s John Bush-esque vocals give these songs an edge they likely would have in the hands of someone less capable. And yet, despite it all, a number of more melodic and slower moments still manage to stand as highlights. It is a diverse record, and one bound to please anyone that wants to bang their head. Kill Ritual is still going strong, and with All Men Shall Fall, the group goes to show listeners that they are far from being done rocking the world. Already the band is preparing to set out on a summer tour of Europe. When All Men Shall Fall hits stores, you will definitely want to add it to your hard rock and heavy metal collection. Highly recommended! Click here for the official Kill Ritual website. Molly's Game - The Directorial Debut of Aaron Sorkin!